I wasn’t expecting big things from Atlanta, but we had one of the best days there! 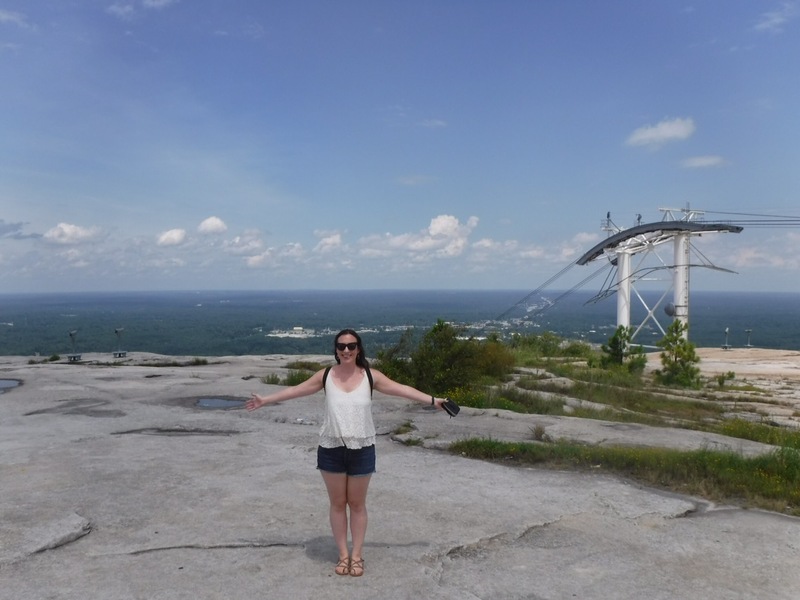 It started with a stop at Stone Mountain Park, which apparently we had planned but I had completely forgotten about… so it was nice to have a ‘surprise’ thrown in to our insanely organized trip. 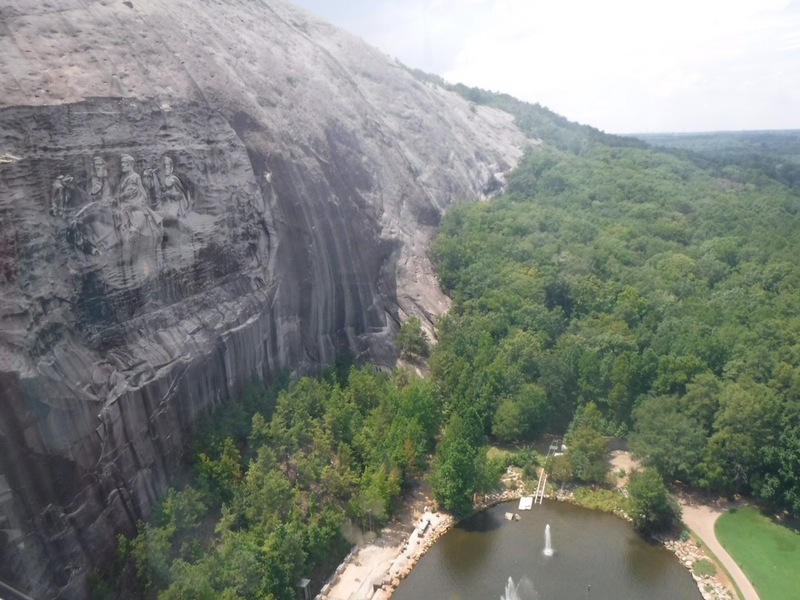 Stone Mountain Park is basically just one ENORMOUS stone that you can climb, take a cable car up or get a railroad all the way around the base. We took the cable car up, getting a good view of the carving in the rock during the journey. Once at the top, we found out that there were only about 30 people up there, and as it’s such a huge area, we basically had it to ourselves! Lots of great photo opportunities. We then headed to our hotel, which was another Motel 6 and we were dreading it after the last experience. Thankfully, this one was SO much better than Charleston and the lovely concierge, Ben, received bonus points for describing us as a ‘very-well mannered and professional couple’. Frankly, we don’t hear that enough. Our next stop was the World of Coca Cola, which as a die-hard fan of Diet Coke, I was so excited for! It was as excellent as I had imagined. 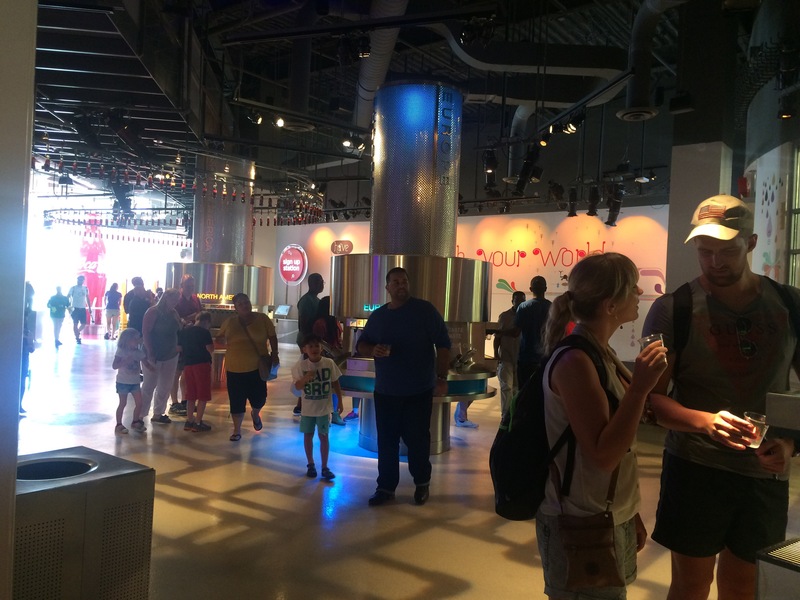 The final room at the attraction was a tasting zone, where you could try over 100 different sodas from all over the world. All the fancy flavoured fantas were my favourite, especially the Apple Kiwi Fanta from Thailand. Now it was time for the event I had been waiting for all day…. DINNER! 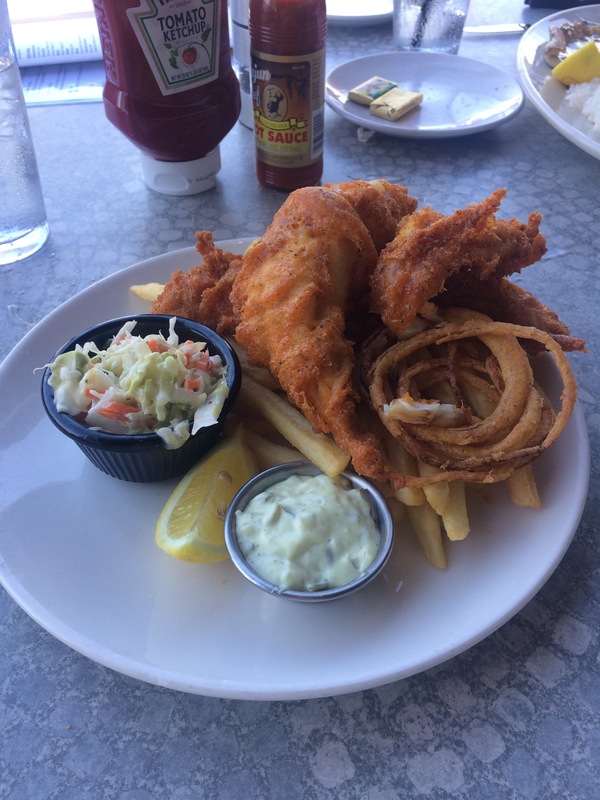 We went to my ultimate favourite chain restaurant, Legal Sea Foods. It’s a seafood restaurant that we found on vacation in Washington DC, and make a point to go to it whenever we’re in a city that has one as it’s just SO good for coeliacs. We shared the garlic and pepper calamari to start (I say shared but Ewan found it too garlicky so I basically ate the whole thing myself) and I ordered the spicy fish and chips for main. You’d never know that the batter was gluten free, it’s delish! 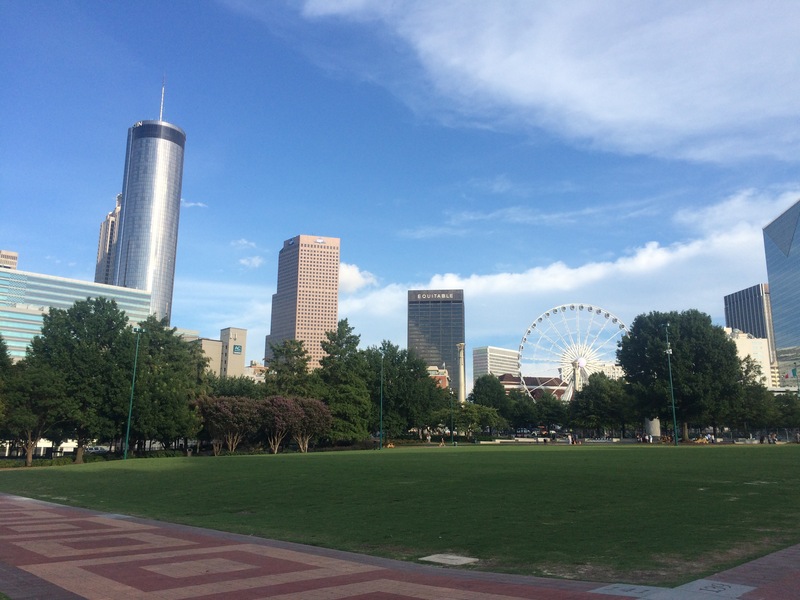 We ended the evening with a walk around Centennial Park and the downtown area before heading back to the hotel. Now, after a long day of driving, we’ve just arrived in Memphis for a 2 night stay! 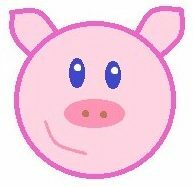 Excited to see what we get up to.